Thanks for taking the time to visit Electric Teeth USA. Electric Teeth was launched in 2015 and has been founded on the principle of giving genuine, honest feedback on products that exist within the dental and oral health industry, along with news and other useful guides as to how anyone can improve their oral hygiene or be served better by products that exist on the market. Having reviewed all of the electric toothbrushes and flossers the UK has to offer, we decided to turn our attention to US electric toothbrushes and associated products, and have now launched Electric Teeth USA. Read on or watch the video below to find out a little more about us, and the reasons why we created Electric Teeth. Chhaya is a general family dentist based in Essex. She graduated from Barts and The London school of Medicine and Dentistry in 2004 and completed her vocational training year in Peterborough. Since graduating she has completed her diploma exams and was awarded the MJDF from the prestigious Royal College of Surgeons in London. 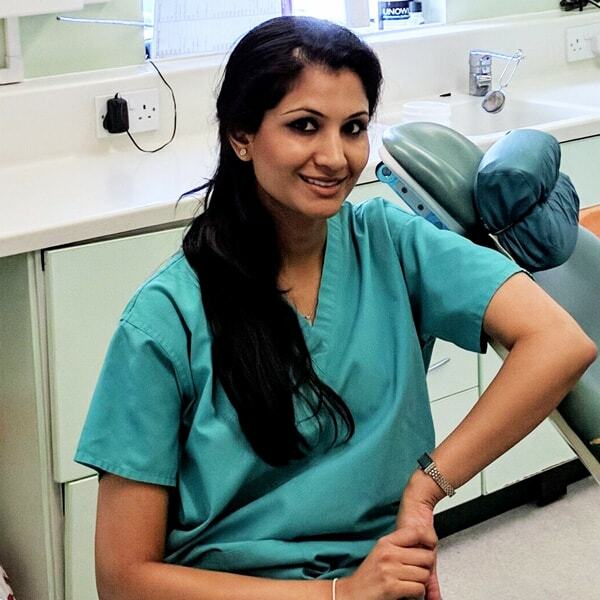 Amongst other courses, she has completed the Christopher Orr years certificate for Cosmetic and Restorative dentistry, and is a dental phobia certified dentist. In her spare time Chhaya enjoys making full use of Meerkat Movies, eating out and going to the gym. 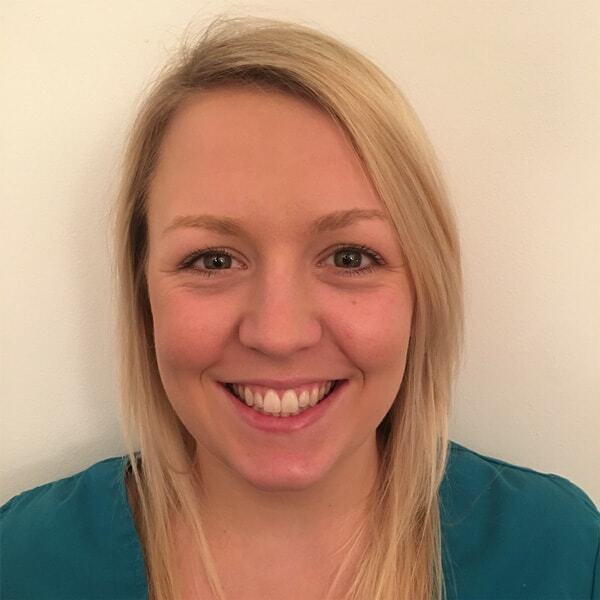 Gemma qualified from Cardiff University School of Dentistry in 2015. She went on to complete her Foundation Training and a further two years in the Armed Forces, primarily based around Wiltshire. She now works in mixed NHS and Private practice in South Wales. When she is not working, Gemma likes to get out and enjoy the fresh air and beautiful coastline of South Wales with her partner and Dogue-de-Bordeaux, Bombay. Jon is our chief product reviewer and content specialist. He graduated in Business Management but has since gone on to work in several tech-related roles, fuelled by his passion for gadgets. 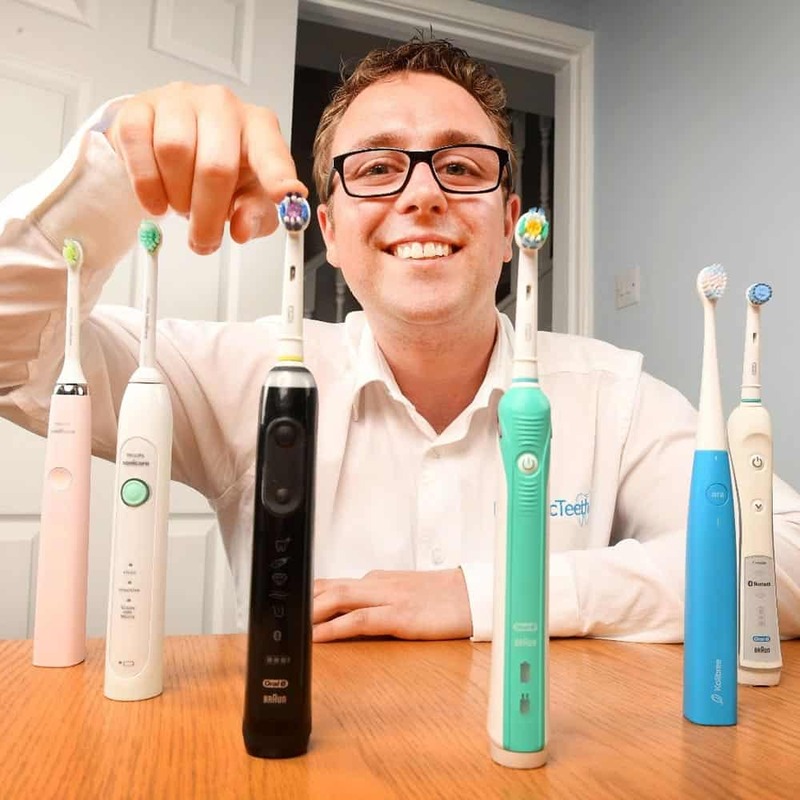 Jon thoroughly uses and tests all of the products we review here at Electric Teeth so that he can give reliable and insightful buying advice. This comes in both written and video form — you'll encounter him on most pages throughout the site and on our YouTube channel. Outside of work, Jon likes spending time with his family and walking his dog in the Dorset countryside. Chris is in charge of keeping the Electric Teeth website running smoothly and developing new features. He also researches, writes and co-authors some of our informational content. Away from the computer Chris likes to travel, play various versions of Mario Kart, and watch Jurassic Park. Launched in 2015, Electric Teeth has been founded on the principle of giving genuine, honest feedback on products that exist within the dental and oral health industry, along with news and other useful guides as to how anyone can improve their oral hygiene or be served better by products that exist on the market. We are passionate individuals that want to give readers the information and answers to questions that they may not have found elsewhere. Purchasing a toothbrush or dental care product may seem simple on the face of it, but in reality the choice can be overwhelming, which is the entire reason the site came about. Back in 2014, Jon was unable to really make any clear sense of what each electric toothbrush did and how they differed from one another. In an attempt to ensure others do not suffer the same pain, Electric Teeth aims to do away with the myths and fluffy marketing and cut to the core, telling you our thoughts on products. Are they any good, how much do they cost to own and ultimately are they right for you? From detailed written content to hands-on videos and images, delivered in what we believe to be an informative and useful layout, our ultimate aim is to give you what you want. We are supported through affiliate sales and advertising – we welcome feedback, good or bad. Please enjoy the site and the content we have on offer, and feel free to get in touch or leave a comment on the site. We love hearing from readers — here are some of the reviews people have been kind enough to leave about us. If you’d like to leave a review, please do so on our Facebook Page, on TrustPilot, or leave a comment below. The following are links to our social media channels. Our star ratings within reviews are a reflection of our overall opinion of a product or service and should be taken as such; they are a means of expressing an opinion at a glance. In order to form these opinions and star ratings, we extensively test and research products. Within our accompanying content, we provide a detailed explanation of how we have reached such opinions and conclusions. We believe that when someone makes a purchasing decision, they use their own decision-making framework to assess a product. This may include factors such as (but not limited to) price, brand awareness, brand reputation, customer reviews, website reviews, etc. Similarly, we use our own framework for concluding star ratings and always try to be as fair as possible, taking into account our research and hands-on testing. Naturally, such decision-making frameworks are not perfect, and as mentioned, they are opinion-based. We do not scientifically test products and we are not dental professionals, but try to be as structured as possible in our assessments. Where possible we try to give our ratings in the context of similar products. Therefore we urge you to use our star-rating as only part of your overall assessment when making a buying decision. We also welcome any comments you may have, and actively respond to and maintain comments sections on all posts.